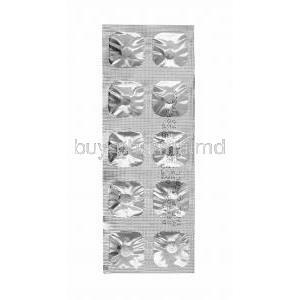 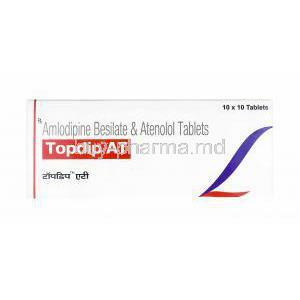 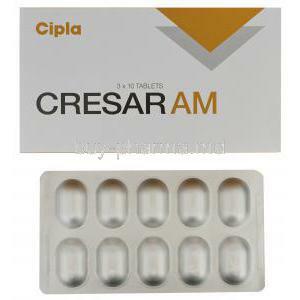 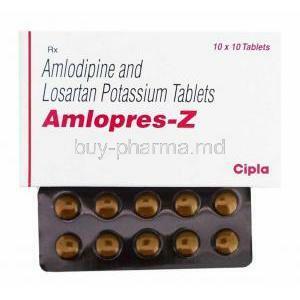 Topdip AT is used for the treatment of high blood pressure. 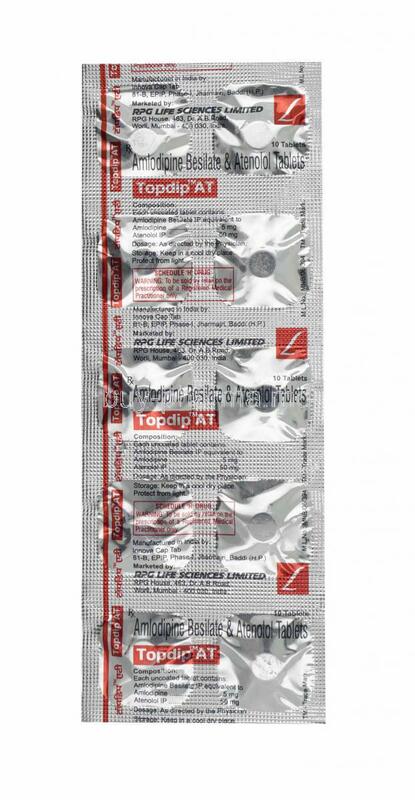 Topdip AT is a calcium channel blocker which works to relax blood vessels, Topdip AT also works as a beta blocker which slows down the heart date allowing heart to pump blood more efficiently. 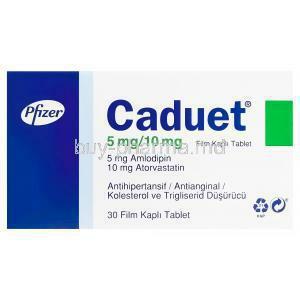 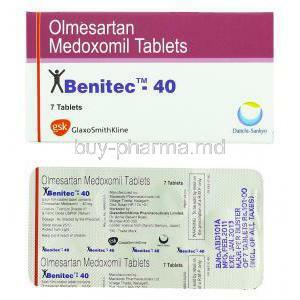 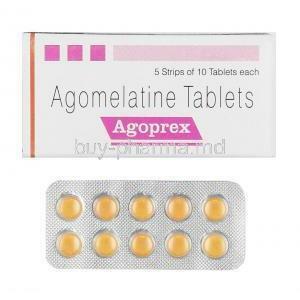 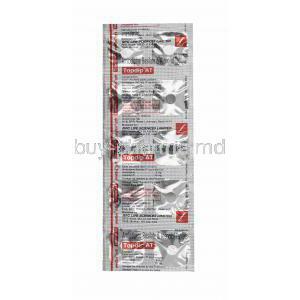 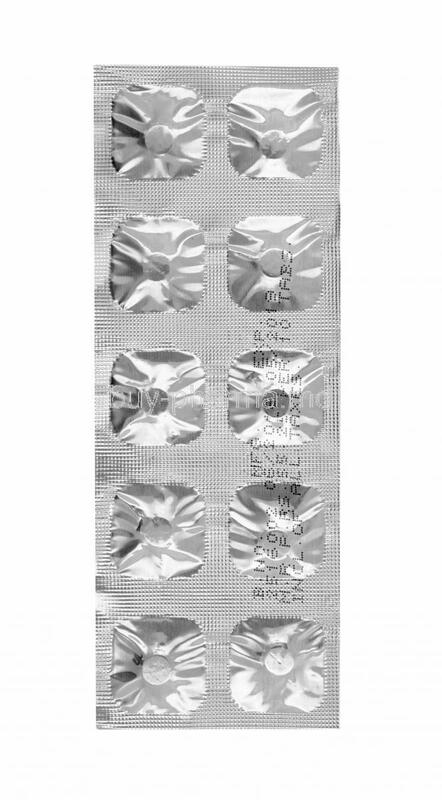 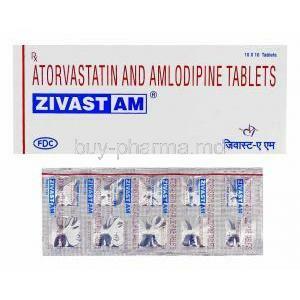 Atenolol is used in the treatment of angina, arrhythmia, heart attack and increased blood pressure. 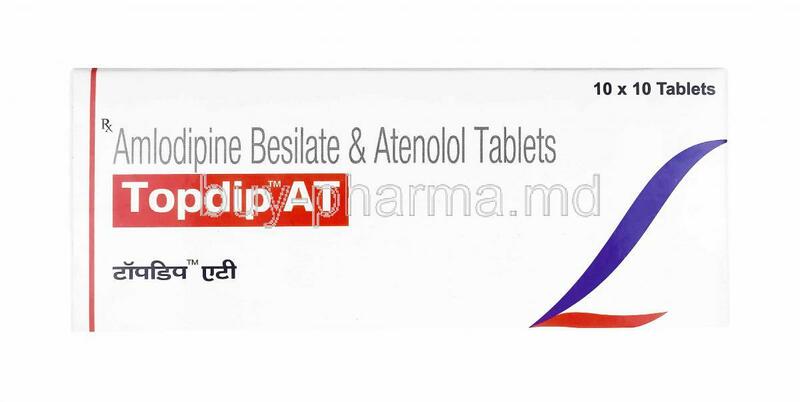 Atenolol works by blocking tiny areas called the beta-adrenergic receptors, where messages sent by some nerves are received by the heart and blood vessels. 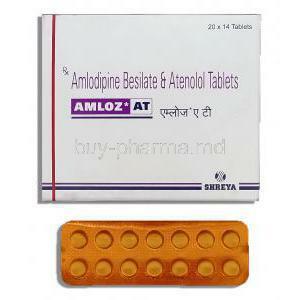 Atenolol causes the heart beats more slowly and with less force. 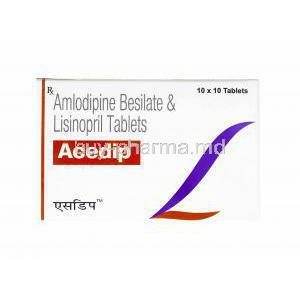 Thus leading to pressure of blood within your blood vessels to be reduced and it is easier for the heart to pump blood around the body.